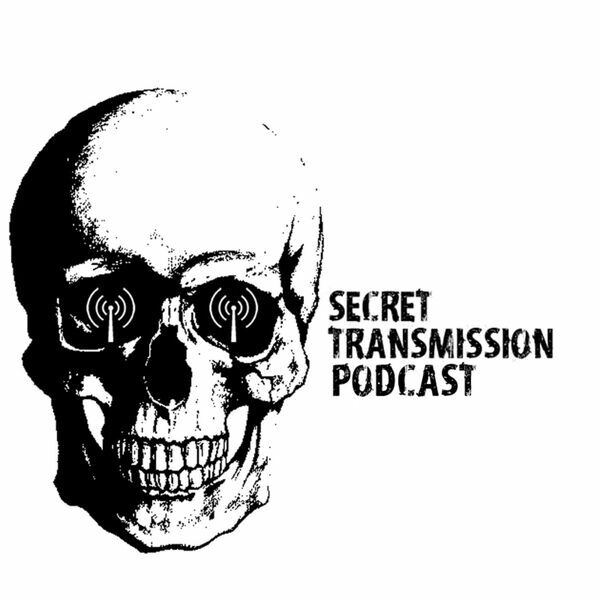 Secret Transmission Podcast - Episode 100 LIVE Game Show Celebration! Episode 100 LIVE Game Show Celebration! We celebrate our 100th episode by having a game show! Toby asks Kristen and Addison multiple choice questions, if they get them wrong.. they have to drink! Some questions have to do with the show, some have to do with topics they've covered on the show, and some are just down right TOTALLY UNFAIR! A very special guest shows up too! This was recorded LIVE on YouTube on 10/27/18. The video is available on our YouTube Channel!